There is no shortage of metrics driving Quality of Hire today, which should be a good thing, but, like any other process, there are inefficiencies that waste time and resources. And, as data analytics becomes more advanced and prevalent in HR, Quality of Hire is increasingly more recognized as an all-encompassing metric rather than simply a recruiting metric or something that can be calculated by a single formula. Quality of Hire has become much more than that, helping to improve organizational processes from candidate sourcing to performance management. But which metrics yield the greatest insights? 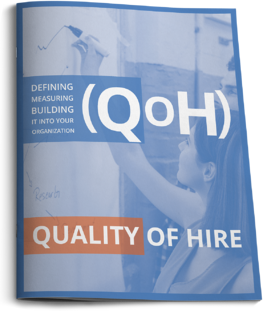 Though there is no one-size-fits-all approach, there are metrics today paving the path for Quality of Hire and it’s important that there are distinct metrics for measuring pre-hire quality and post-hire quality. 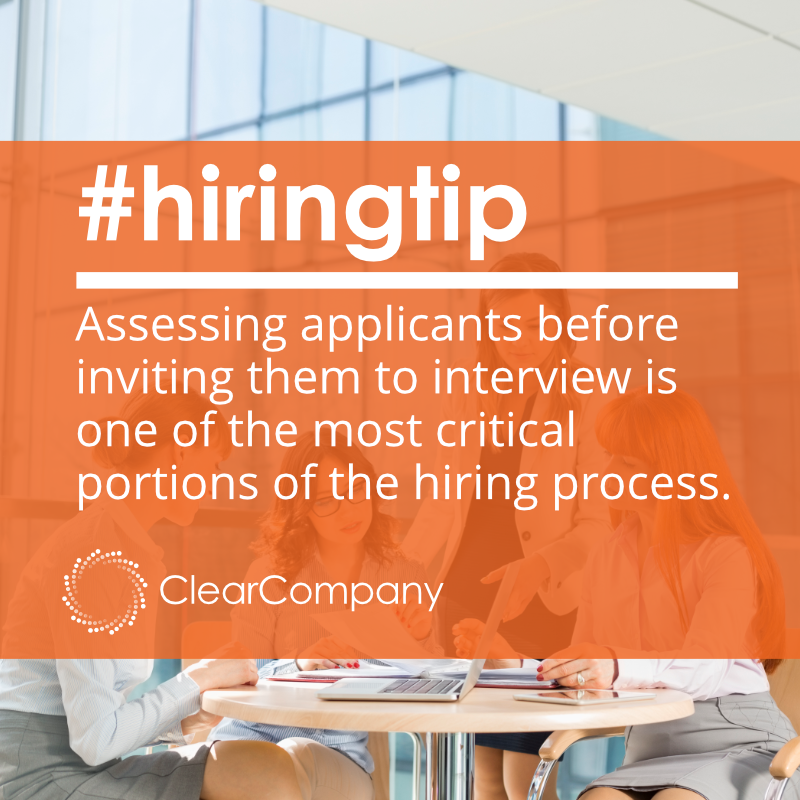 Candidates per hire:This metric represents how many job candidates a hiring manager sees before a hire is made. 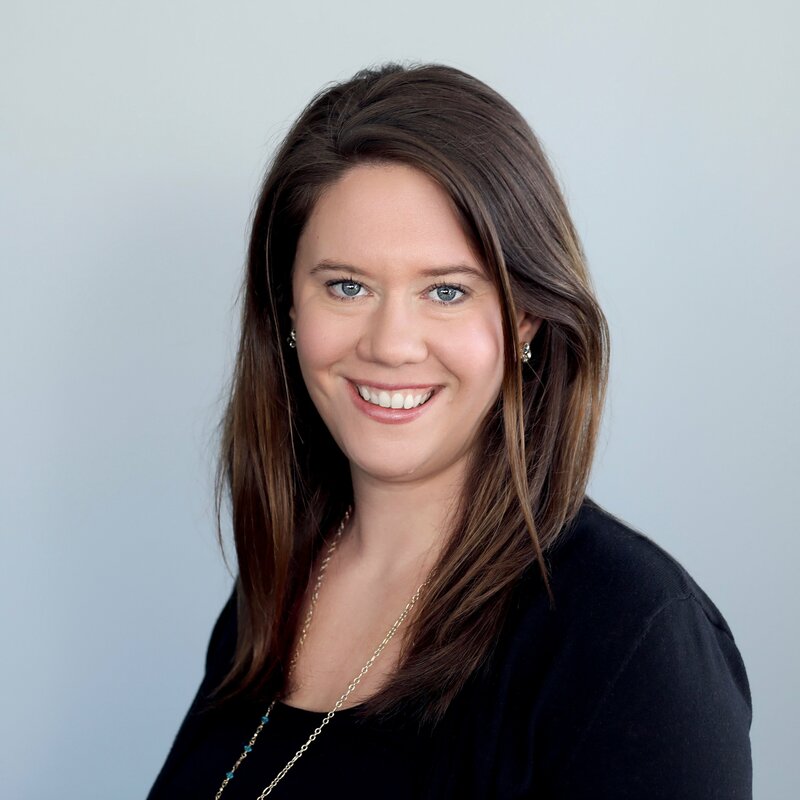 Adler explains, “If the number of candidates seen before one is hired varies widely or is too high, it indicates your entire hiring process is out of control.” Ideally, hiring managers should only need to interview a handful of candidates before reaching a decision. Passive candidate conversion rate: This metric is made up of several smaller metrics that track from end-to-end contact with a passive candidate from first-response contact to prospect-conversion rates. According to Adler, a good recruiter will convert 75% of the passive candidates they contact into prospects. Referrals per call: Employee referrals are the most effective sourcing channel and increase the chances of successful job matching from 2.6 to 6.6%, according to research done by Glassdoor, which is why they are also significant in measuring pre-hire quality. Adler suggests recruiters should try to get at least two referrals per call. Email conversion rates: Job candidates today want meaningful careers, personalization and easy-to-read information which means how they are approached for a potential job can be critical to turning them into a real prospect. Making sure email content is compelling, specific and to-the-point can significantly impact conversion rates. Recruiters should aim for response rates that are 50% or higher. Passive candidate call back rate: Passive candidates are an important source for recruiting and networking because they tend to be the highest quality candidates with the highest quality referrals. Recruiters should work to maintain a high percentage (75%) of call backs from them. Job posting effectiveness - How a job post is crafted has a direct effect on apply rate. In fact, the language used in job ads is so influential on a candidate's decision to apply that computer scientist for Unitive, Laura Mather (@LauraMath3r), created a software to eliminate unconscious bias in hiring decisions, including how job posts are written. Job post effectiveness is easily measured by the apply rate. Post-hire quality can be measured by looking at several different metrics in areas such as productivity, performance, engagement, and cultural fit. Which metrics an organization uses will be tailored to meet their specific needs, but these are some of the best predictors for Quality of Hire when measuring post-hire quality. 360 Degree Feedback: Getting feedback from colleagues is critical for more than just the employee being reviewed. It improves communication and provides employees with feedback they can use to get their performance where it needs to be. It’s also an important metric for HR professionals because they can improve recruiting efforts by comparing 360 degree feedback results of employees and using those results to hone in on which candidates most closely identify with the pain points discussed in the results. Culture-fit surveys: Culture-fit surveys can be easily crafted and distributed and can help companies assess the culture of their organization. 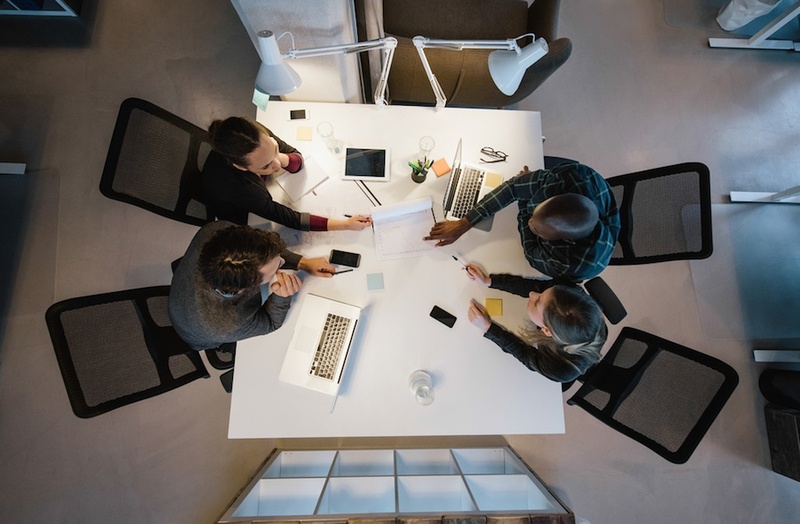 By having the workforce frequently rate how satisfied and connected they are with company culture and values, companies can determine strengths and weaknesses and whether teams are aligned with company values. Having this kind of data can detect and improve on problems with recruitment, training and management processes. Revenue per employee: According to Aberdeen Group, the most common way to measure employee productivity is revenue per employee. This metric helps companies keep track of the revenue that is created or lost in proportion to the number of employees in an organization. Revenue per employee is also useful when assessing other metrics like turnover costs and cost-to-hire. How are you measuring post-hire quality? Quality of Hire is considered the most valuable metric in talent recruitment, yet only 5% of companies that feel this way consider their own methods “best in class.” Guess what: Quality of Hire does so much more than improve recruitment processes which is probably why many companies are struggling to effectively measure it. There is a lot more for these organizations to learn about what Quality of Hire actually is, does and how it’s best measured. That’s why ClearCompany’s talent management software encompasss everything an organization needs to benchmark, track and improve on from recruiting to employee onboarding to performance management. With advanced and sophisticated data metrics weaved throughout the entire platform, ClearCompany is already driving Quality of Hire for its clients. Sound like something your organization could use? Let ClearCompany help! Sign up for free demo today.